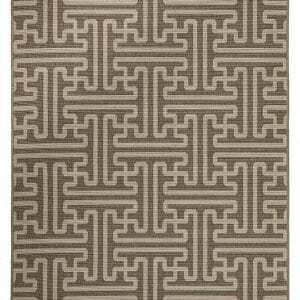 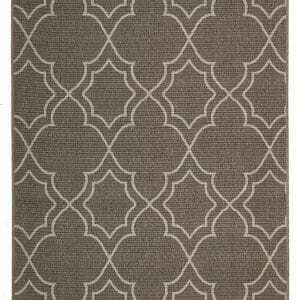 A stunning rug for any look. 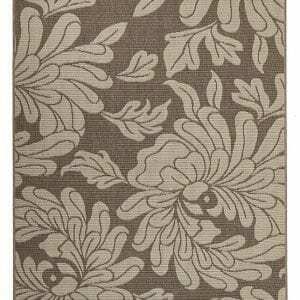 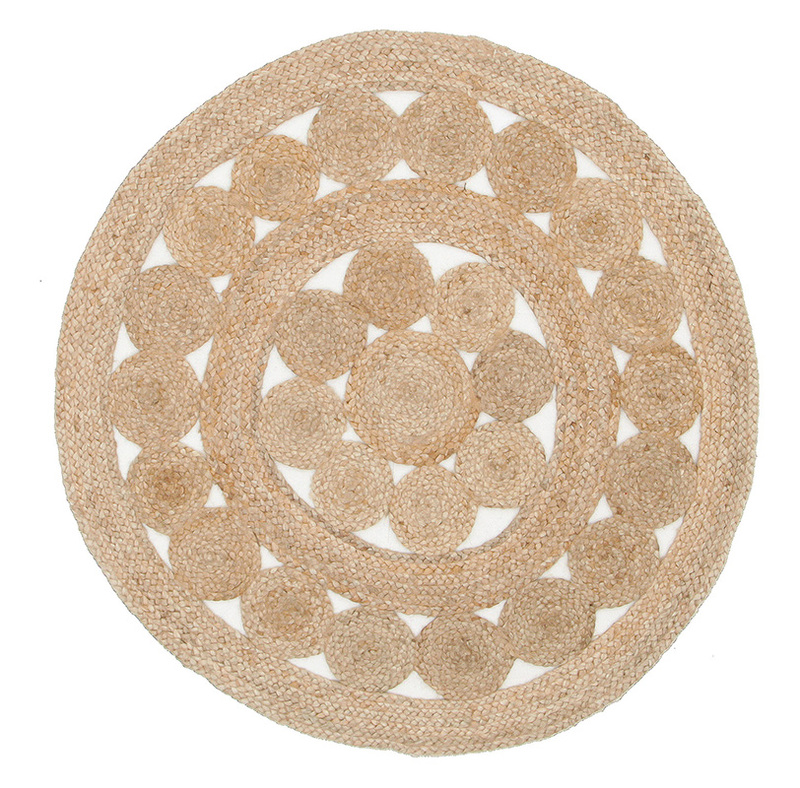 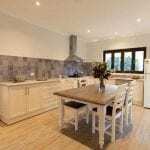 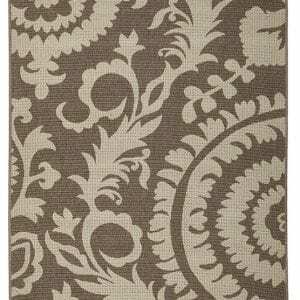 This classic natural fibre rug is a must-have for an eco-friendly household. 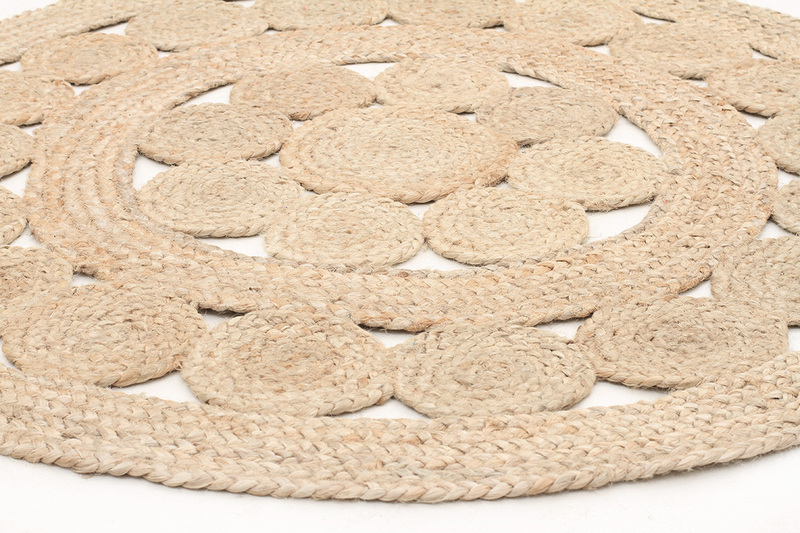 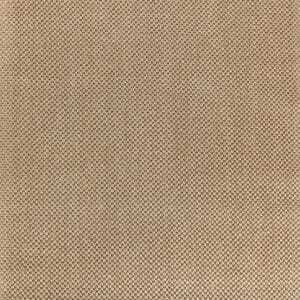 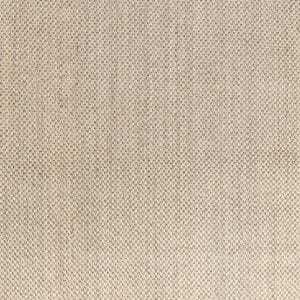 Sustainably sourced but strong fibre makes this rug durable enough for high traffic areas. 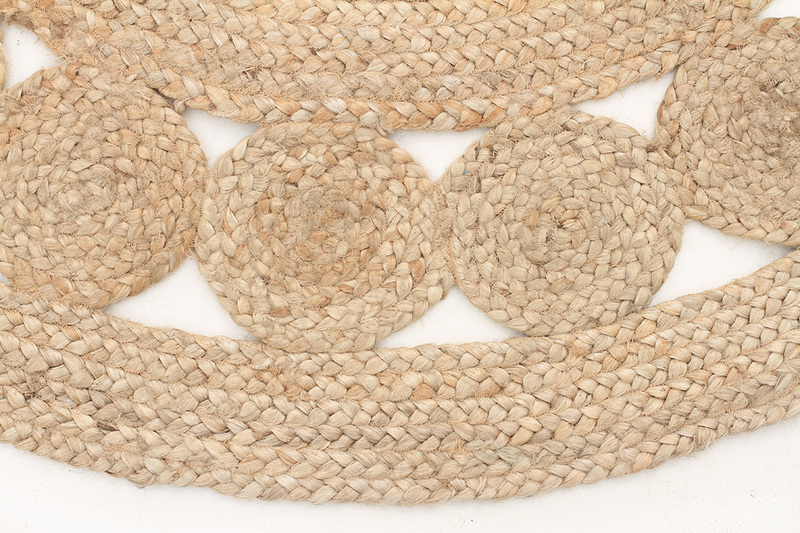 Round Flatweave, made in India.